Considering becoming proud dog owners for the very first time? Not sure about dog breeds, what dog will be best for you or how to safely purchase a dog without getting caught up with puppy-farmers? Nadia Crighton takes a look at some of the important points to ponder before purchasing your new family member. So you’ve finally decided to take the plunge and become a responsible pet owner and to buy a dog. But a little apprehensive as to what do to next? Choosing the right dog breed – what dog should I get? Firstly you need to choose the right dog breed for your lifestyle. 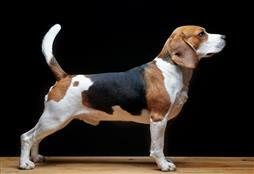 There are many dog breeds available. 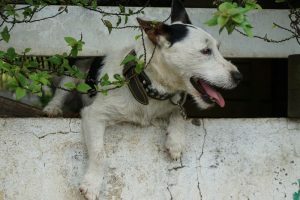 From purebred dogs (ones that have been bred for many years to a certain standard like a Labrador or German Shepherd) to your mixed breed variety, which can be a large a combination of dog breeds. Then there are designer dog breeds (think Labradoodle) and of course the size of the dog breed, being large, medium, small or toy. The most important aspect of your chosen breed is to look at what that particular dog has been bred to do for the past 100 years. For instance; are they are working breed or a terrier breed? What is the difference between a gundog and a hound? Do your research (for more information on dog breeds and the training methods best suited to these breeds take a look at our two-part special – Breed Specific Training). You’ll need to compromise on how you want your dog to look vs. what your dog will need and the expectations you have. It is not uncommon to hear of working and herding breeds rounding up washing off the clothes-line as they are simply not adequately exercised living in suburbia. So before you get your heart stuck on a breed, make sure you do your research into what the breed has been specifically bred to do, and then see if it’s a match for your lifestyle. Energy levels of the dog? Don’t be fooled by size. Great Danes are the most laid back dogs and are perfectly suited to a lazy lifestyle, unlike that of a Jack Russell. Are you looking for a pup or an older house-broken dog? What was the breed, bred to do? Herding, working etc? 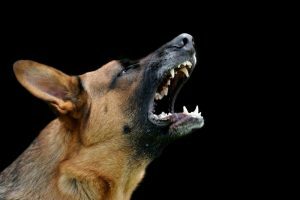 Common problems with the dog breed? 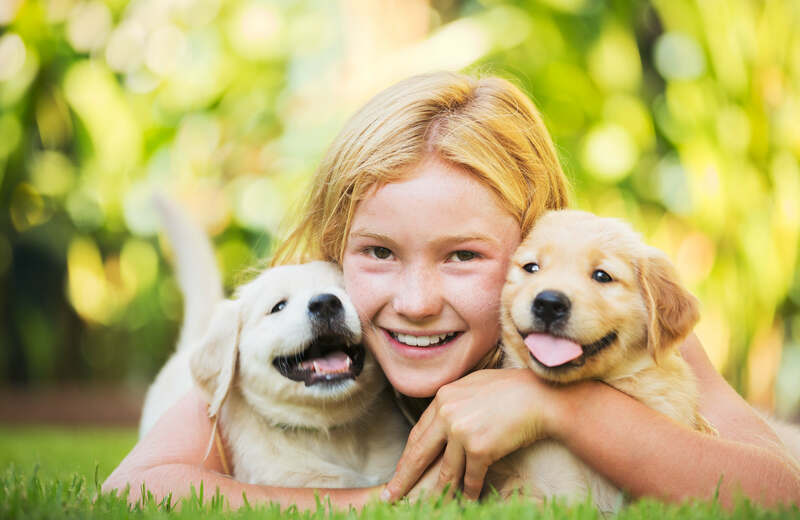 Now you have chosen what breed or dog will best suit your lifestyle; it’s time to have a look at where to purchase the puppy or dog from. It is very important you ask plenty of questions and never assume anything. If you are buying from a dog breeder, make sure they are affiliated with a breed club. Ask around about the dog breeder, and insists on visiting the puppy at their breeding facility. 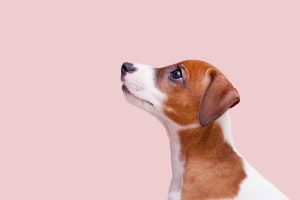 Dog breeders are a wealth of information when it comes to their specific breed and they will be very honest and upfront with you in terms of the requirements the pup will need. A good breeder does it for the love of the breed not money, and will happily show you images of their breeding stock, plus invite you to visit the puppy. If you are considering purchasing from a pet-shop, ask for information as to where the pups have actually came from and do your research. Ensure you are not purchasing a pup from a puppy-farm. To guard against a bad choice avoid the temptation for a quick purchase through a pet-shop or online. Remember the philosophy that you are ‘saving’ one dog, is actually lining the pockets of those who abuse animals. Also check with your local adoption agency (these are the real heroes in the dog industry). They can match you with the perfect dog and most times have an array of dog breeds on offer. Many of the dogs in shelters looking for their ‘forever’ home are very well mannered. Some have come from busy households and have been the victim of divorce and just need a new family to love them. 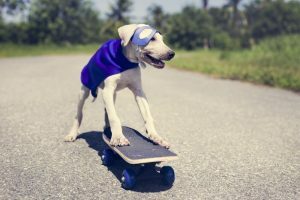 Being a responsible dog owner – what does it mean? Want some tips on training your new puppy and adapting to his/her new home? Stay tuned!